MJ & DAVID BLAINE? WONDER WHAT EXACTLY IS THE CONNECTION. THIS IS GETTING EXCITING.. They say the 2 were working together for something? Anyone have an idea on this one? AND THIS ARTICLE IS VERY INTERESTING. Michael Jackson teaming up with David Blaine? After Michael Jackson's dismal performance at The World Music Awards last week, the King of Pop needs all of the help he can get. Now it looks like he's found it in street magician, David Blaine. It's been reported that Jackson and Blaine are planning a music and magic spectacle for the New Year. </FONT>, David Blaine. The female source told Pop Revenge that Jackson is already in the early stages of pulling off a big comeback, "There is nothing more sacred to Michael than his electricity on stage, press reports claimed he will never sing again like he used to, they are in for a shock. The attacks have personally hurt him, he has always prided himself on his abilities as a live performer. His response will be dramatic and the answer is going to be onstage, it is something nobody else could create." Another source at the awards show, apparently a friend of David Blaine's, admitted to the outlet that plans are indeed underway for something unique, "David is in New York</FONT></FONT></FONT> preparing for his big stunt next week, as soon as he comes through that are going to start preparations, people will realize that Michael can perform at the highest level, a level only he can attain. People are in for a surprise." It looks like this unknown music and magic spectacular will coincide with Jackson's upcoming album, which is being recorded in Ireland and is expected to be available sometime in 2007. While the validity of these sources are still up for debate, it's interesting to think of the possible stage show both entertainers are capable of putting together. Before we get too excited, though, who remembers the short lived buzz surrounding Michael's supposed Thriller performance at the World Music Awards? Michael just needs to make it happen, that's what fans are waiting for. Re: MJ & DAVID BLAINE? WONDER WHAT EXACTLY IS THE CONNECTION. THIS IS GETTING EXCITING.. I heard about the halogram at the tribute concert. I think I will keel over if I see him "alive" but he's not. That would scar me for life. Now Michael in my opinion was never going to do a "normal" comeback, he'd have to better Britney's comeback as she was the biggest comeback of them all in my opinion and if she can comeback after a breakdown and get on top of the charts again then surely Michael can up his show!! Loads of bands and artists have comeback over the past 5 years or so, I couldn't see MJ as just another artist coming back he'd surely up his game and do something drastic and there's nothing bigger than coming back from the dead. Interesting thoughts and they do add up! I mean we all know that when Michael does anything it is over the top and theatrical. Look at Neverland in it's glory days. Oh and the eyes do look like the dangerous eyes. Michael need a "chillout" moment ... nothing better faking your death to get it but leave alot people shattered and confused but happy & overjoyed & exicted all in the end - and Get back at the Media for B.S. they put them Michael Though ... so it is understand by many fans who still believe he is alive. I've been constantly compairing Britney to MJ, I feel like there's a connection there somehow. Like Britney having bad management and apparantely Sam Lutfi (is it?) trying to drug her and hearing how MJ apparantley had so many bad people around him and the family not being able to see him and this was also the case with Britney, her mother said she couldn't see her 'cos of Sam, it just reminds me of Britney's case somehow. Britney Spears and Michael Jackson?! Sorry, but there's no comparison. Michael wouldn't be offended or think you're disrespectful, but he'd definitely realize there's no comparison ... not even close. We're talking two entirely different galaxies. However, yes, the eyes on the Blaine poster do seem similar to Michael's, not that that necessarily means anything. i agree, britney and michael are on 2 totally different levels! about the eyes, they do look similar, but on david blaine's pic, they don't have eyeliner at the bottom of the eyes. 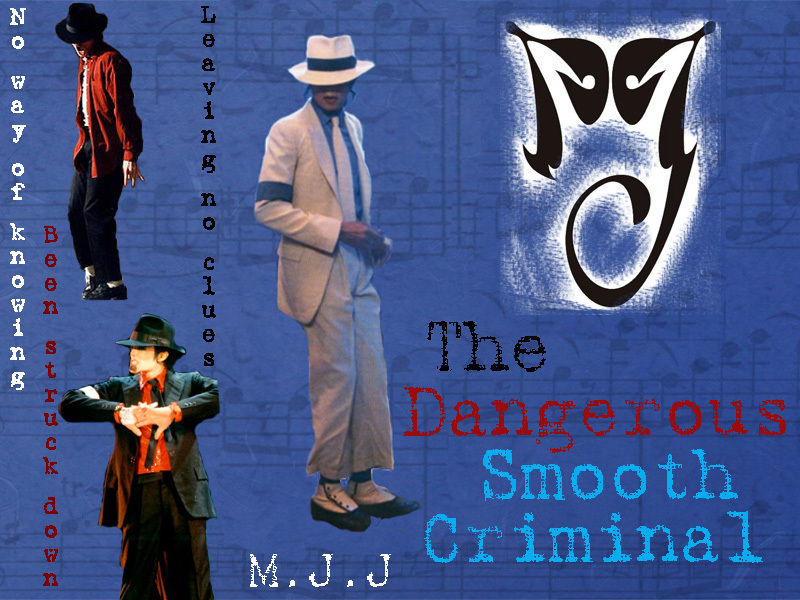 michael usually had that, just like on the dangerous album cover. NOONE Can be compared to Michael. NOONE. The eyes on the poster!! Excellent find wonder what it could mean? Its so funny that this article is on MJHD Forum with no credit. But I now see what u guys mean. I believe the king is Still alive, What do you make of this i found on twitter, David Blaine's T-shirts with the Word LOVE on it, is this another sign? It's all for the L.O.V.E. Remember the ancient Sphinx said to resemble MJ well look at the poster behind david Blaine!!! Awesome finds everyone! =] Didn't MJ first see/meet David Blaine while making the Invincible album? Hi! This is my first post so you'll likely need to bear with me! - Clouds to the right of the torso in the "Dive of Death"
2. In "Buried Alive", there seems to be a body rising up from the one lying down. 3. The man in the "Frozen In Time" ice bears a slight resemblance to MJ (also possibly the fourth man from the left in the same section). 4. Is that a gravestone and cross above the "DA" in the DAVID banner? Or maybe a cross and a clock tower (think Peter Pan)? 5. Are the devil ladies trying to pry the eyes open/keep them open? 6. What is the devil lady on the very right holding on to? 7. The curly scrolls on either side of the "Buried Alive" section are not symmetrical. In the one on the right, I can clearly make out a cursive "B". On the one on the left, I see a fish in approx. the same spot as the B in the other one. Look at the devil lady's knee and go straight down. 8. Is that the London Bridge in the "Above the Below" section? How about the Golden Gate Bridge in the eye on the left? Would bridges have any significance? 9. In the "Dive of Death" section, is that a curtain (as in like the Final Curtain Call)covering something (possibly the L'arc de triomphe)? 10. The skull to the right of "Buried Alive" seems to be laughing. 11. Who is the lady in the eye on the left? MJ and DB are super tight i think this hoax has been in the works since they met in 2003 in the UK.. This is what I posted today in another thread. The "clues" are referring to those of Samantha who brought up the Halloween video. David Blaine who says on his page: "Ace of Spades T-shirts have arrived!" Is this the plot we are witnessing? What has come true and what is still to come? "Frozen in time" - done - and who are these guys btw? who's that "Lady" in his left eye? "Drowned alive" - the microscopic investigation on each milimeter of him and the staring of people on the "case"
the shooting up and "vertigo"
Help me I am lost on this but this may be something to explain what is going on. edit: remember please: David Blaine is about "Make believe". we are not talking reality. also the ladies with burning hair .. hint at pepsi footage maybe? 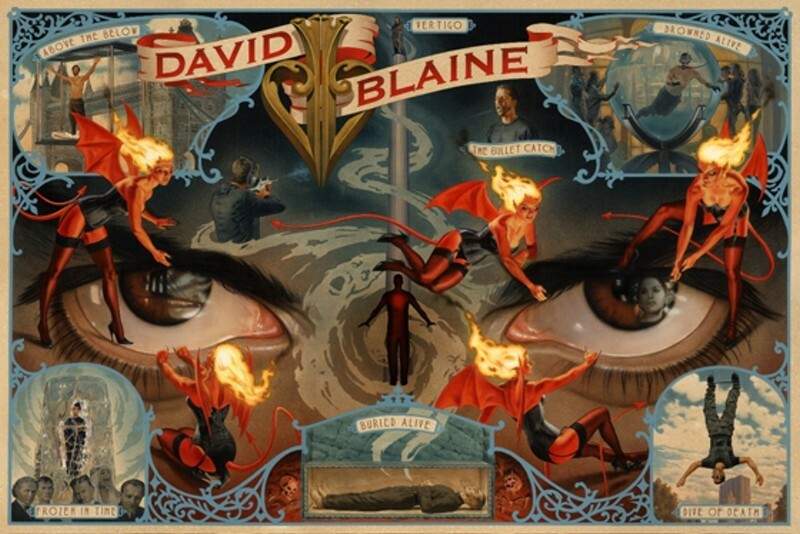 OK i came from MJHD so we already did a huge David Blaine discussion, So i dont know if you guys have seen this. David uploaded this video on his Facebook 2 hrs before MJ died on 25th June 2009, Also read the comments posted..
Maybe the Illusion went off without a hitch !!!!!! One question, how long do Michael and David Blaine know each other? Because I was watching the Louis Theroux documentairy about Michael on tv last Saturday and they mentioned David Blaine. Yeahh! there was a topic about that somewhere, it pointed out all the similarities.. its worth finding!! !